Growing up with frizzy curls was never easy. 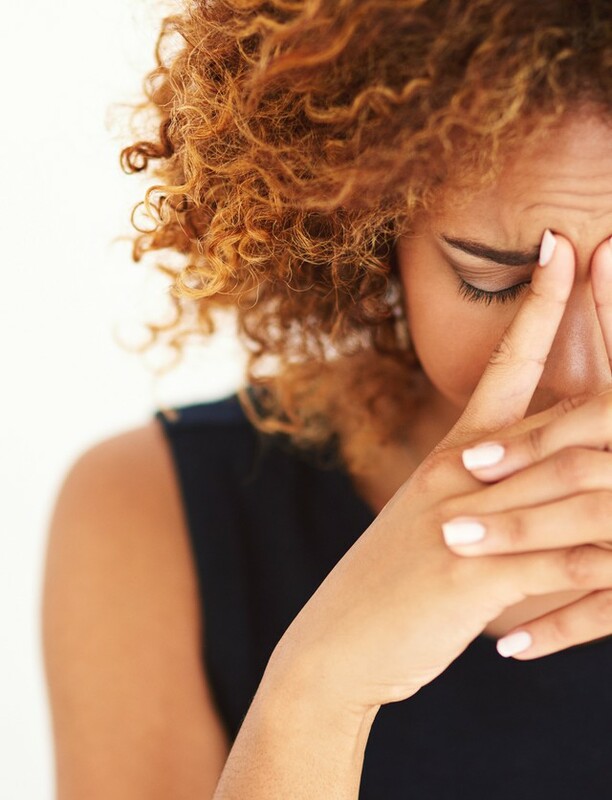 Taming frizzy curls as an adult is, well, still not easy. If you’re in the same boat, you too have probably searched high and low for products to tame the unruly, unconstrained curls which always seem to take on a life of their own. This season, however, I tried a few new products on the market that are meant to tame and let your curls “breathe.” I was ecstatic to have found these brands that provide definition to curly hair. Here are my top curly hair products of the moment, which are a mix of some new products and my all-time cult favourites. 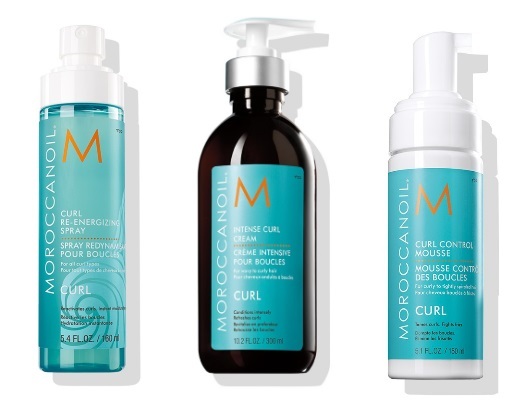 My all-time favorite brand Moroccanoil introduced one of the best lines for curly hair and I stand by the collection. On days when I have to have my best foot forward, I have always gone for Mororccanoil’s Intense Curl Cream, which happens to be a leave-in cream and conditioner in one. It is my holy grail for curl perfection. This formula enriches the hair with natural, bouncy curls and intense hydration keeps the curls neatly coiled and tamed. To seal in the moisture and make sure the curls remain bouncy all day long, I love to use the Curl Control Mousse, which prevents any frizziness. If you’re having one of those long days, I vote for the Moroccanoil Curl Re-Energizing Spray, which instantly hydrates dry hair and reduces frizz. 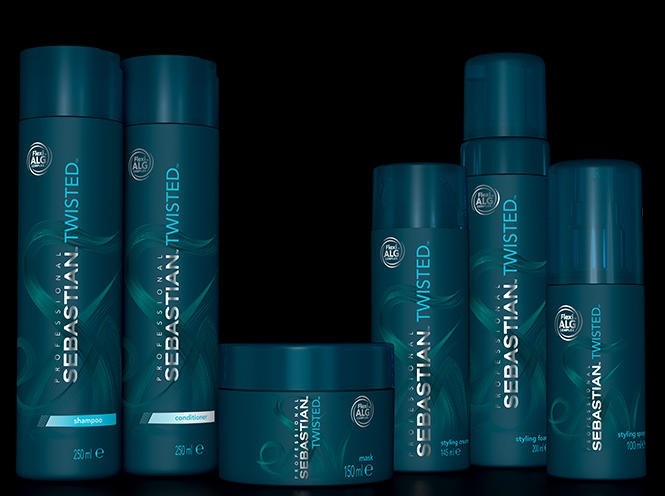 For creating waves to tightly defined coils, Sebastian Professional introduced this new curl collection, to give us another reason to love our hair (and to make our lives a little easier). 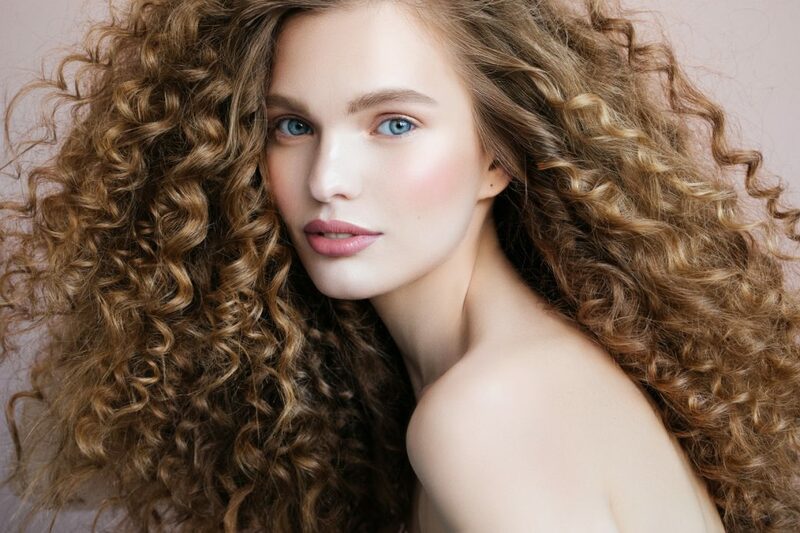 The products are infused with Flexi-Alg Complex, a unique blend derived from underwater plants to make hair more bouncy, frizz-free and more defined for up to 48 hours. Using these products, my curls survived for two days, and didn’t need much extra attention. The collection consists of an Elastic Cleanser, Detangler, Mask, Curl Magnifier Cream, Curl Lifter Foam and Curl Reviver Spray. I love the definition the cream adds without any sticky residue, and the boosted shine is a bonus. I use the curl lifter foam to control the frizz as it avoids the need to use a mousse. A line that I was quite impressed with was dippity do Girls With Curls, which consists of a shampoo, conditioner, curl boost spray, curl defining cream, deep treatment, curl boosting mousse and curl shaping gelee. A gently moisturizing formula infused with shea butter and coconut oil is the foundation of the Curl Conditioner, which works to seal split ends and treat damaged hair. I like how soft my hair felt after using the shampoo and conditioner and also loved the gel-like moisturizing Curl Defining Cream, as it didn’t flake and kept the frizz away. I always add the Curl Boosting Mousse to keep the curls in place. 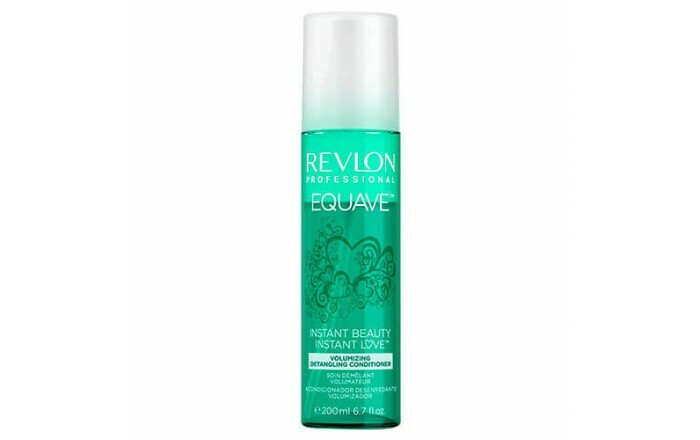 Revlon’s Equave Volumizing Detangling Conditioner, is my life line when I have those bad hair days. I always resort to this leave-in conditioner, as it adds natural volume and weight to fine hair, giving your hair a voluptuous, red carpet-worthy look. I even dab a spray or two when my hair’s wet for that oomph effect. Even though it’s said that this product is for fine hair, I use it on my super thick hair and the results are very impressive. 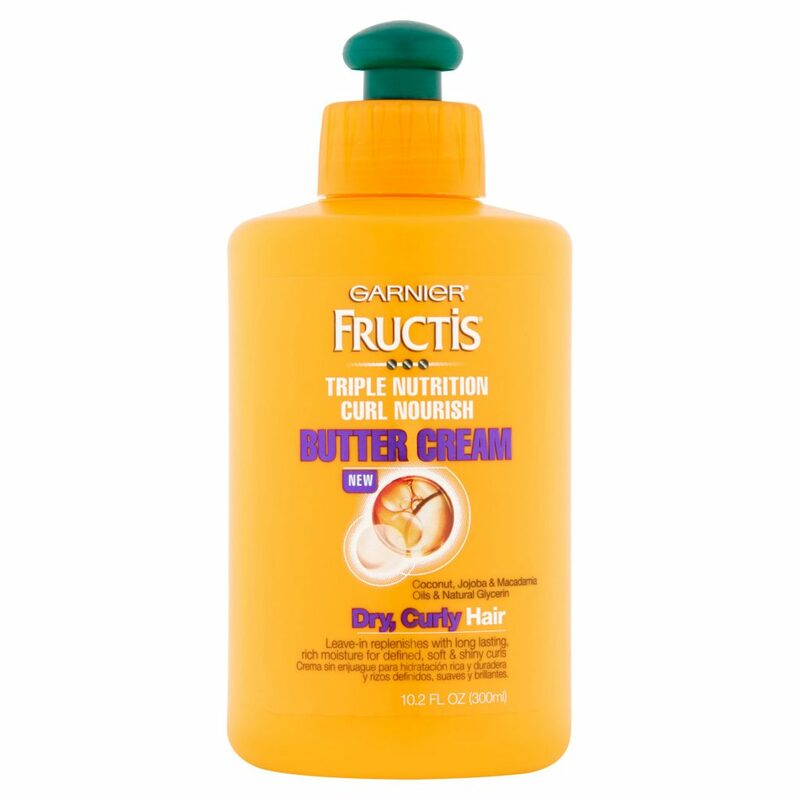 One of my favourite creams to define my unruly curls is the Garnier Frutics Butter Cream Leave-In Conditioner. It moisturizes hair and keeps my curls defined through the night. I use it overnight and see unbelievable results the next day. The curls are neatly coiled, frizz-free and bouncy. 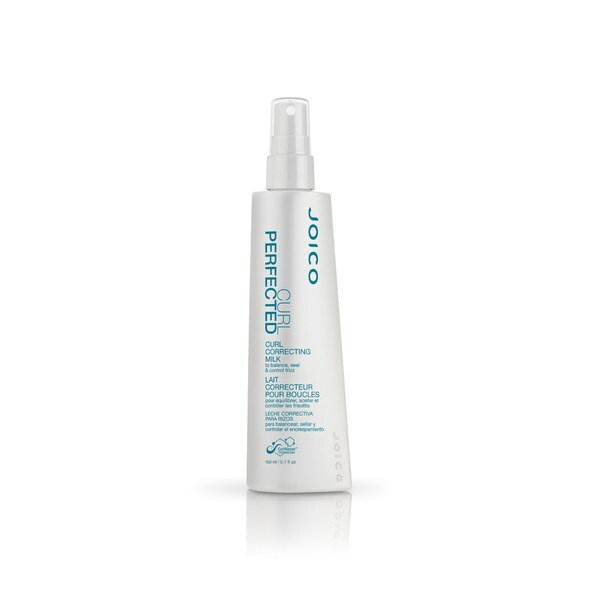 Water dries out the hair due to pH levels, so if you want to wash your hair everyday, I recommend using the Joico Curl Perfected Curl Correcting Milk, a pH-balancing treatment that strengthens your waves and curls. Restoring elasticity and bounce, this product is essential in maintaining healthy hair. And, you can use this product on any type of hair, straight or wavy.